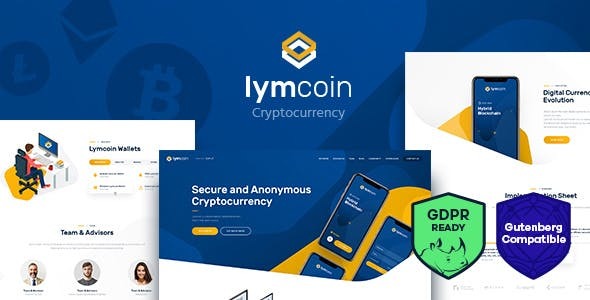 Lymcoin is a multi-purpose CryptoCurrency Wordpress Theme. It is powerful, modern and bold, perfect for cryptocurrency and financial blog in general. You may also use it as a cryptocoach website or simply a financial advisor and bookkeeper website. 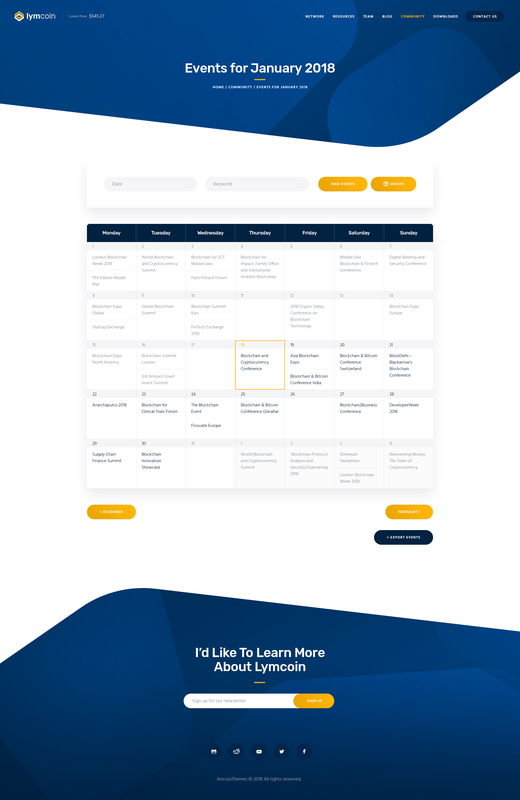 Tell the world about your crypto business company or ICO agency and how much you earn with your mining rig or cryptocurrency business organization in the overall. - M Chart plugin is fixed.